The Arthritis Foundation estimates that over 25 million Americans are affected by this horrible condition. There are at least 1.5 million bone fractures attributed to osteoporosis each year. 1 in 4 women over 65 years of age are stricken with this disease. 1 in 10 men over 80 years of age are stricken. 1. Smokers may absorb less calcium for their diets. 2. Certain Medications used for a long time. 3. Physically inactive older adults. 5. Have a Broken Bone after 50 years of age. 6. Have a Family History of Broken Bones. 7. 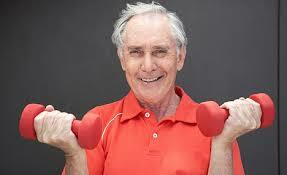 Have not gotten enough Calcium or Vitamin D.
As you get older the risk of getting osteoporosis increases. Therefore you should pay more to your diet and exercise. You may be able to gain bone, if not, you can certainly slow the loss rate. 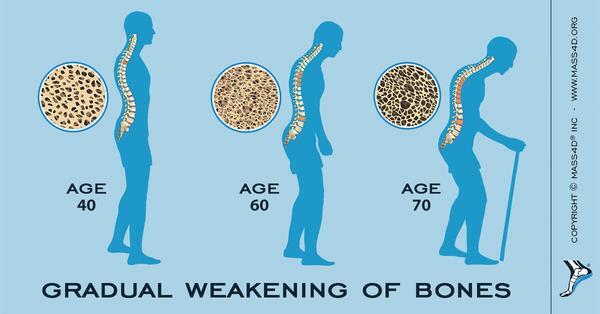 If you find that you are losing height, this is probably the result of osteoporosis. 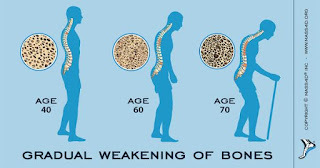 If you suspect that you have osteoporosis you should talk to your doctor about a Bone Density Test. The test results will substantiate whether you have the disease. The test compares your bone density to that of a healthy young adult. The resulting T Score reveals the strength of your bones. 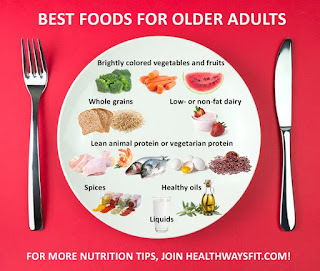 Pay close attention to your diet insuring that you are getting the proper amounts of Calcium and Vitamin D.
You should also consult a trusted Personal Trainer, explaining your goal to develop a weight bearing exercise program with emphasis on the legs and hips. Walking, dancing and climbing stairs will help. There are medicines that your doctor may prescribe that may help to build or slow your bone loss. There are some alterations that can be done in your home that will help to fall proof it. This is very important because a fall and a broken hip may result in you being bed ridden the rest of your life.